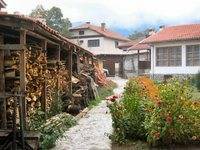 Bulgarian Property Properties for sale in Bulgaria, Bulgarian Properties for sale in Dobrinovo. 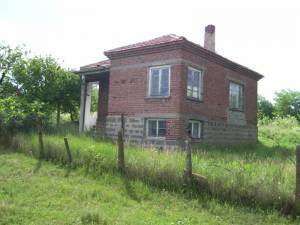 Old rural house with a large garden-SOLD! 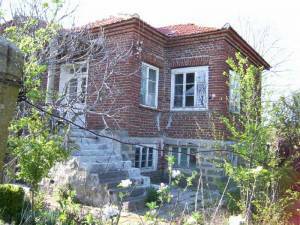 Well-maintained, two-storey house situated in the village of Dobrinovo just 55 km from the city of Bourgas and 15km from the town of Karnobat. 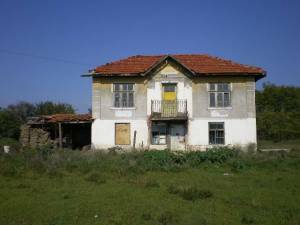 Cheap impressive solid family house-SOLD!